"A small grant, prize or fellowship given to a company or team at this stage can be hugely transformational in terms of their ability to prototype new ideas, demonstrate proof-of-principle and put together business and market plans,” Palmer said. The idea for the True Blue Fund was first hatched a few years ago as Palmer and Vivek Goel, U of T’s vice-president of research and innovation, were putting together the Entrepreneurship Leadership Council. 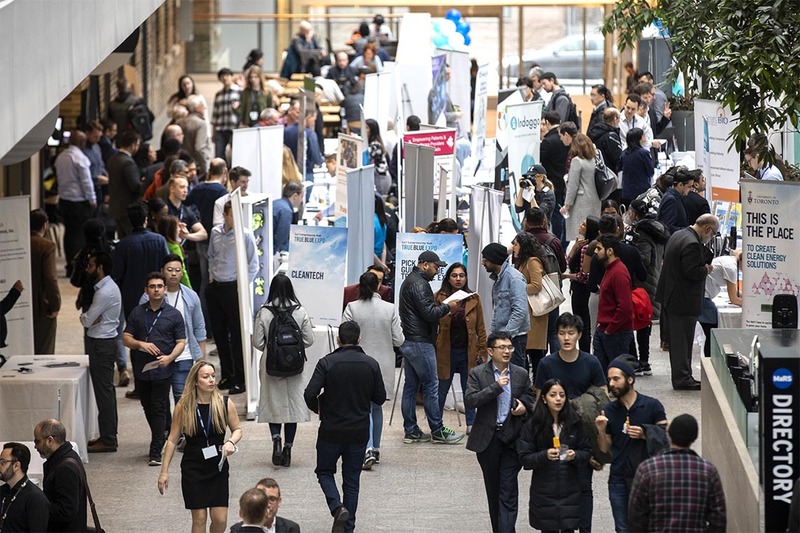 The council comprises leading entrepreneurs and innovators and offers the university advice on how to stimulate entrepreneurship, connect to global markets and expand U of T’s innovation ecosystem, which includes campus-based accelerator programs that operate across all three campuses. “Many were also looking for ways to become angel investors themselves."